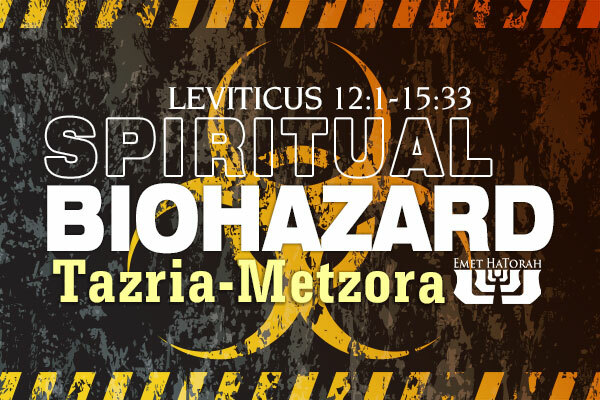 This week’s Torah portion discusses two topics largely skipped over by Bibles students today: the laws of purification after child birth and biblical leprosy. 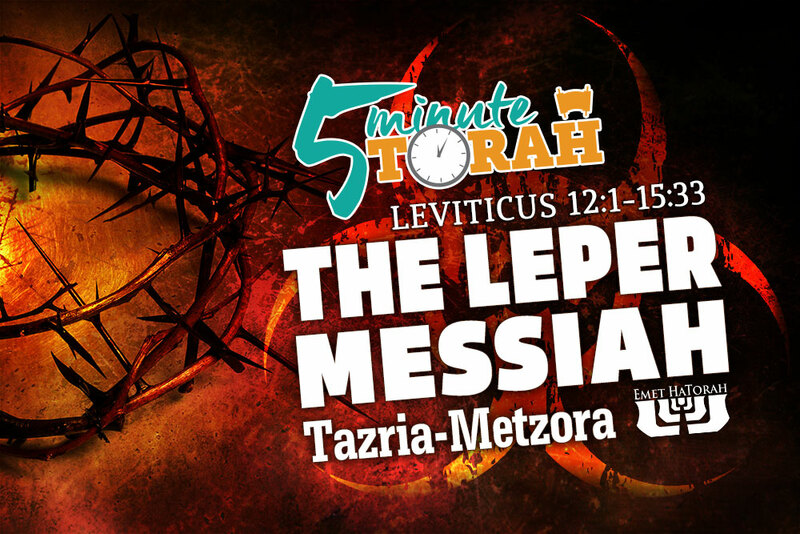 These two topics are a typical cross-section of the various topics covered by the book of Leviticus and why it is largely avoided by even the most serious students of the Scriptures. 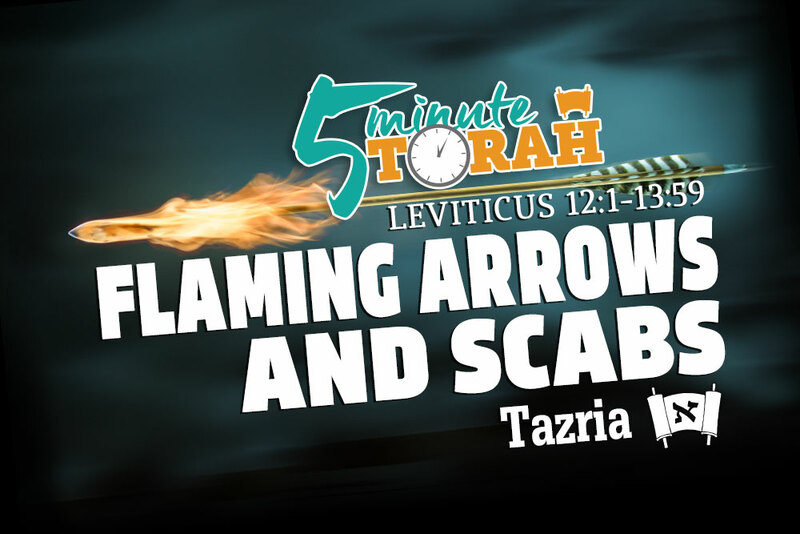 However, since the LORD considered these topics important enough to populate the Holy Scriptures, we would do well to at least familiarize ourselves with them. Let’s take a brief look at the topic of biblical leprosy.